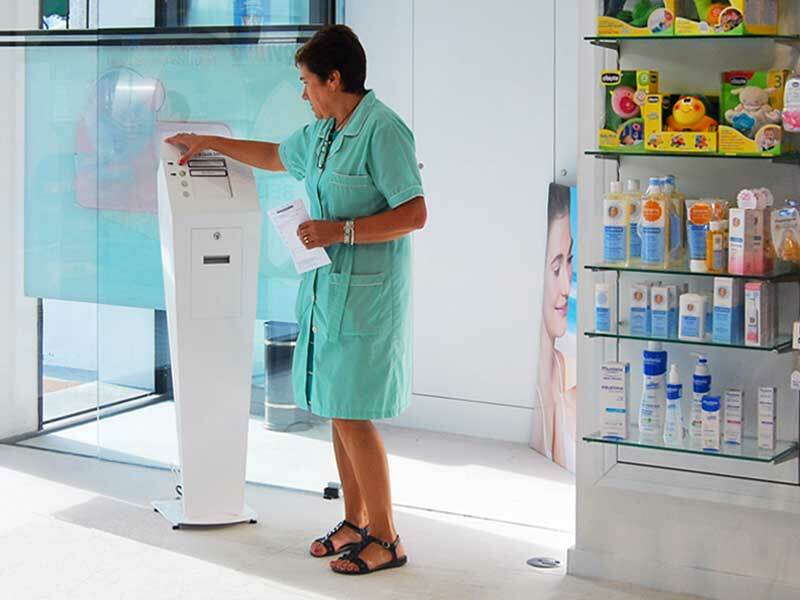 The solution is a Queue Management System, enabling more efficient and professional treatment to the costumer. Instead of standing in long waiting lines, customers can sit a little bit and receive some useful information about the company's services through digital signage and corporate television systems. The Queue management software optimizes the waiting time for customers, and above all organize and manage the customers call in an efficient, fast and simple for any developer or business entity. The main objective of service management is the ordering of the queues in order to improve the quality of services provided.